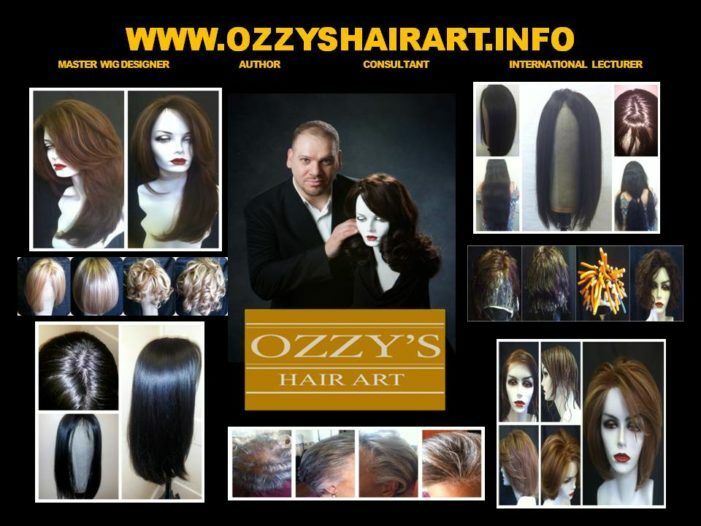 Davines-exclusive Parlor Hair Studio features local artists to raise money for charities like Paws and Human Needs Food Pantry. 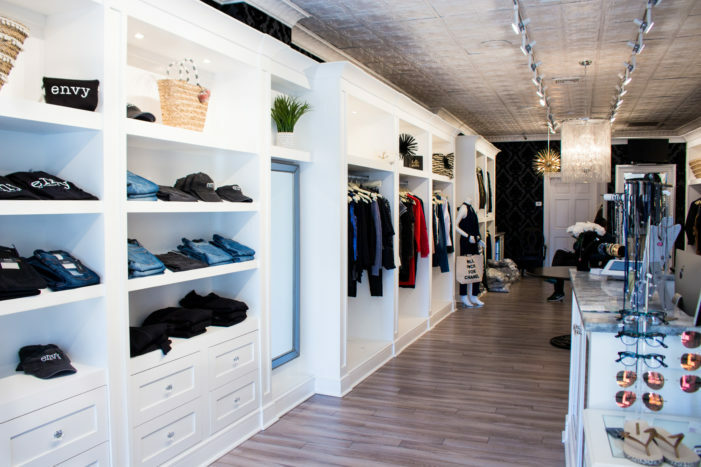 Envy Fashion Boutique by Melissa Gorga offers an intimate shopping experience, along with their quality, high end clothing to the citizens of Montclair. 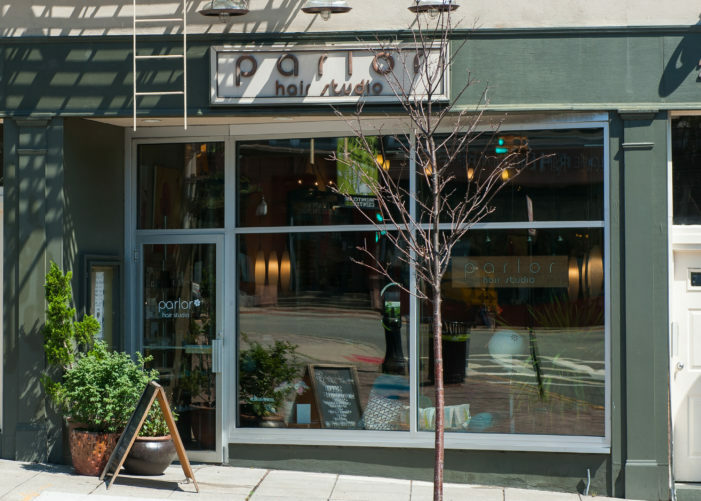 The Pretty Kitty, a waxing salon in Montclair brings professional soft waxing to the South Fullerton area for both women and men. 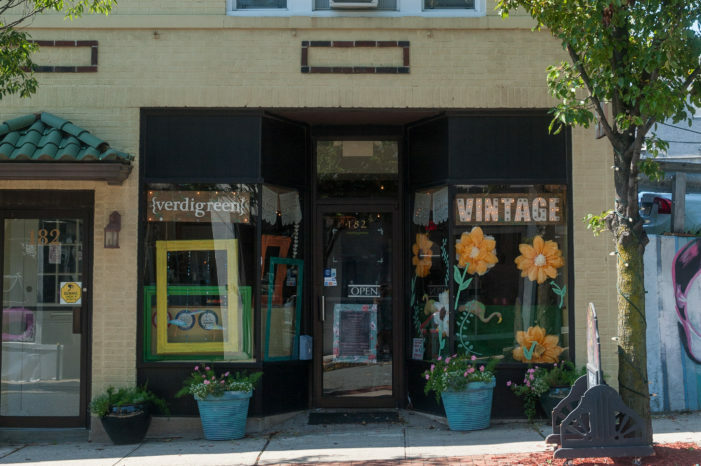 Verdigreen Home, a vintage redesigned furniture boutique and handmade haven, stems creativity and community in the great town of Montclair. 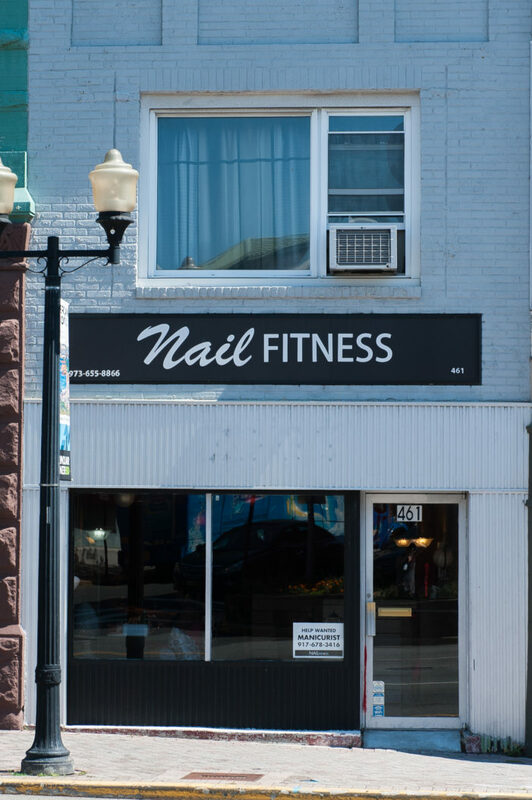 Pamper yourself for any occasion at Nail Fitness, located right here on Bloomfield Avenue in the great town of Montclair. 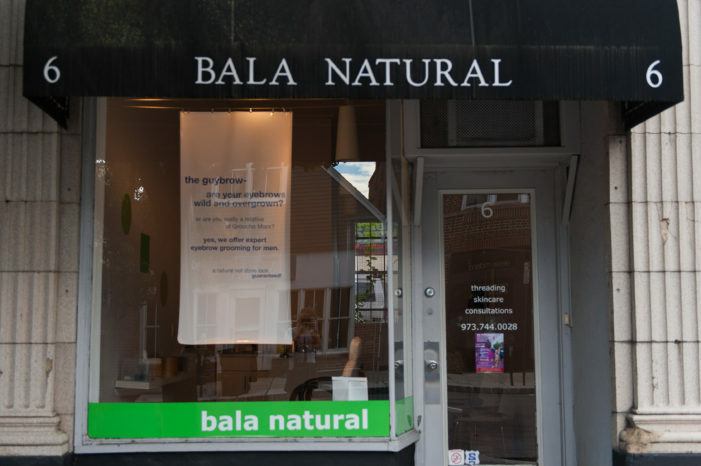 Give your skin what it really needs to feel rejuvenated with Bala Natural’s facial and threading services in the great town of Montclair. 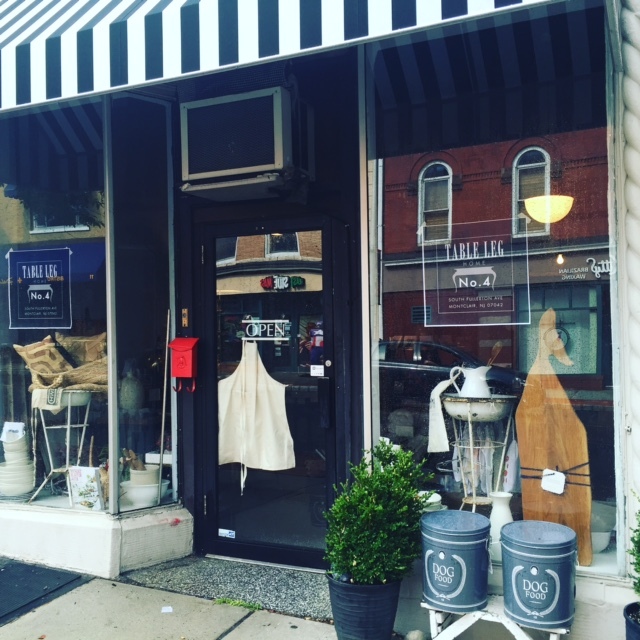 Zachary Tischbein’s Table Leg Home, located at 4 South Fullerton Ave., brings unique furnishings, stylish decorations and a distinct vibe to Montclair. 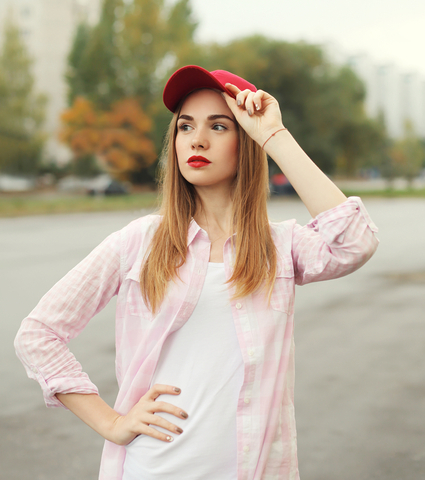 Fashion expert and writer Nicole Spataro shares her tips and tricks to styling the T-shirt you've always loved (or just had to have).